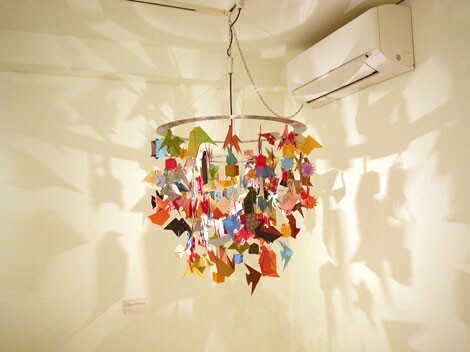 This Origami mobile is beautiful. 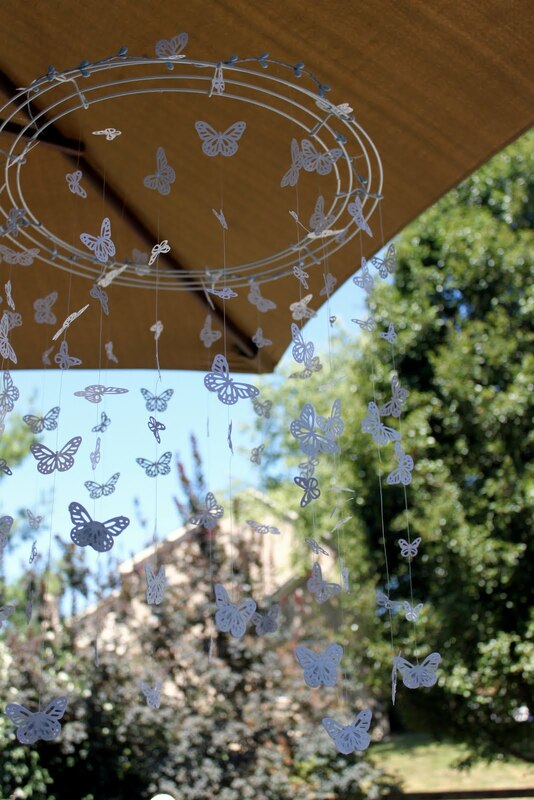 I’d say it’s THE DON of origami mobiles, and trust me… I’ve googled long and hard. The one pictured above is a mix of shapes and animals, from fish to cranes to pointy balls, and it was the first to inspire me. Another nice one is the butterfly punchout one. More pictures and instructions available on the original blog it’s from here. The one pictured above is a mix of shapes and animals, from fish to cranes to pointy balls, and it was the first to inspire me. But it’s not so much a DIYMPLE (DIY Mamma Project that Looks Easy) as a… PRIC (Project that’s really complicated?). In any case, I would use YouTube for a head start on the animals (crane video here, fish video instructions here) and then string them together just like the mobiles below, with fishing wire and sewing circles. 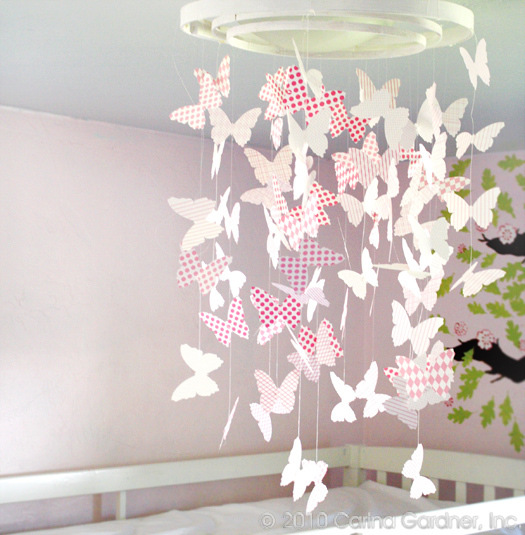 If you have an ambitious and talented group, this is also a great baby shower activity! At least then you can source some help on all that Orgami. I haven’t made mine yet but I will be sure to post my pics and tips once complete! Baby Led Weaning. SO FUN! ...but oy, what a mess. Attachment parenting? Yeah, um no..
Want to follow This is Happy Hour? Enter your email to follow me and get new posts by email.